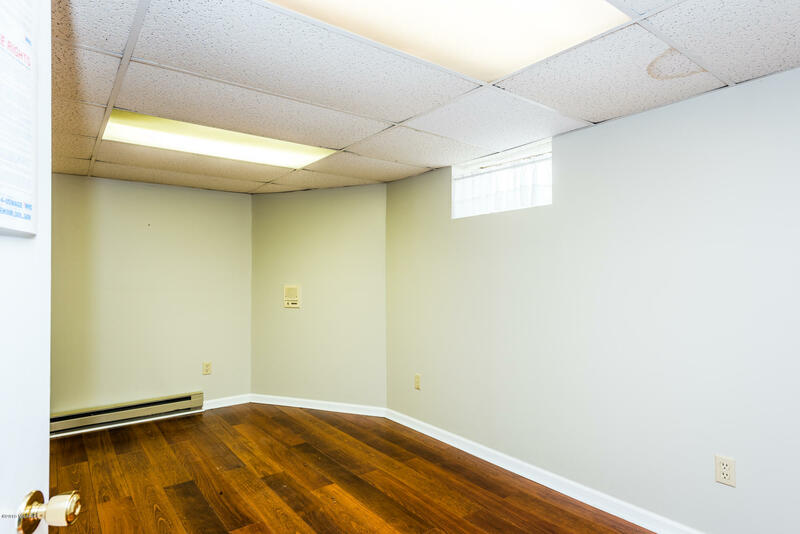 Incredible opportunity to own a commercial property on Langley Avenue, halfway between Silver Beach and Lakeland Hospital, with high traffic counts. 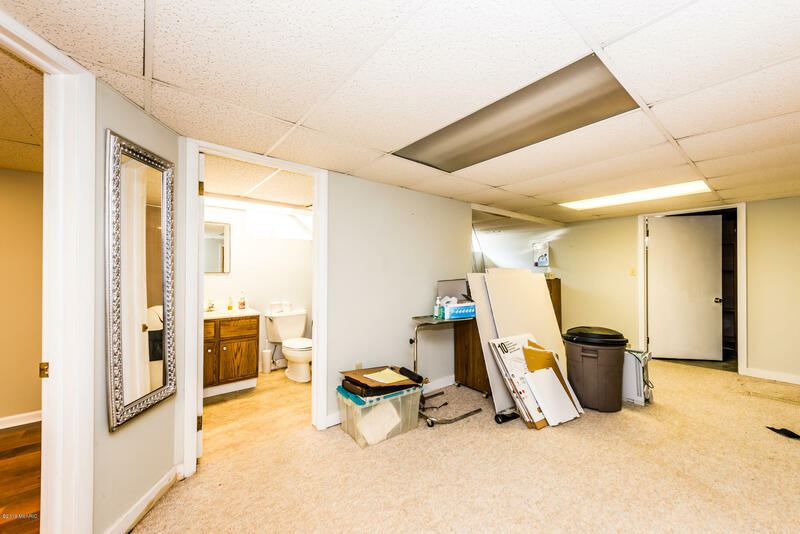 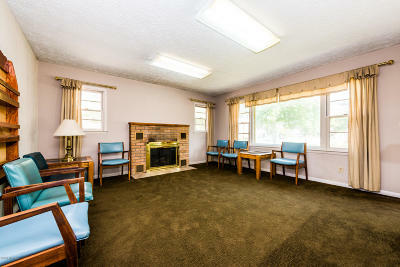 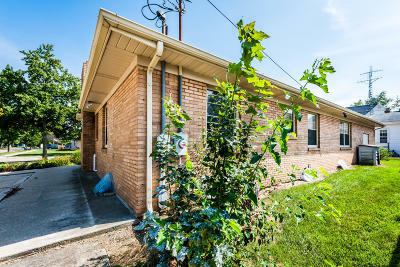 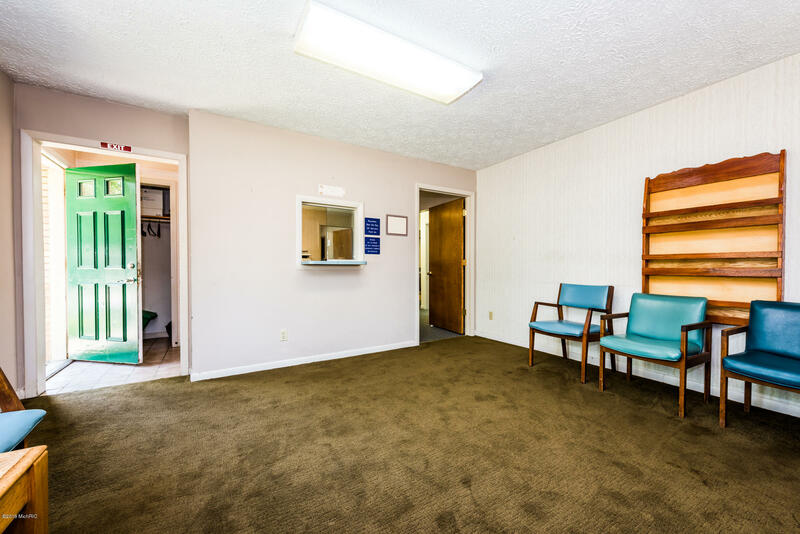 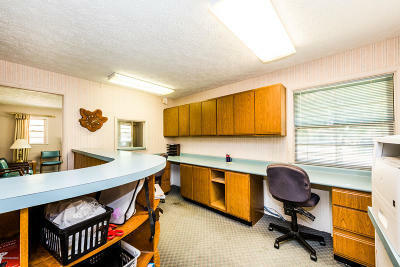 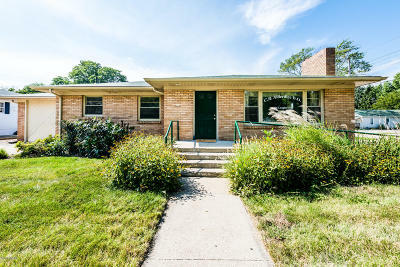 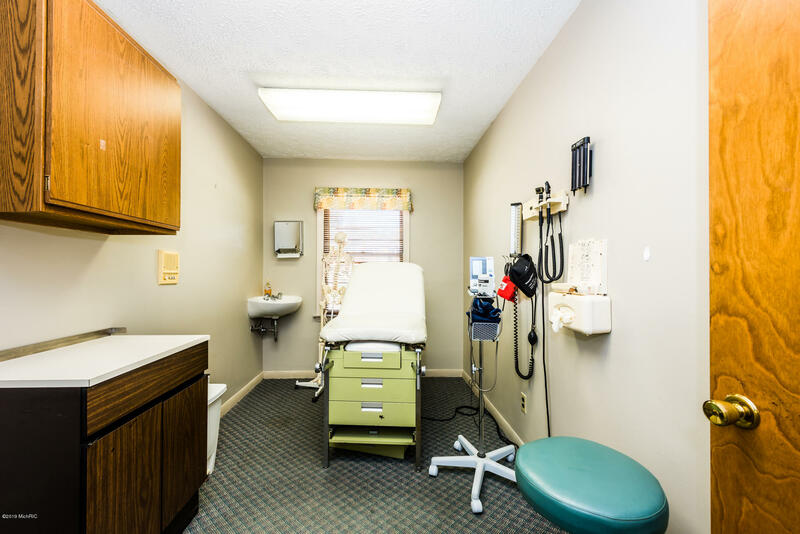 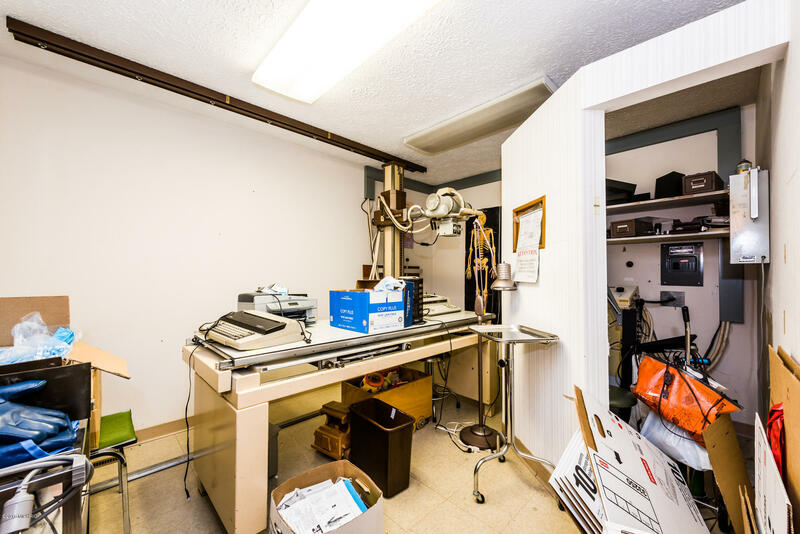 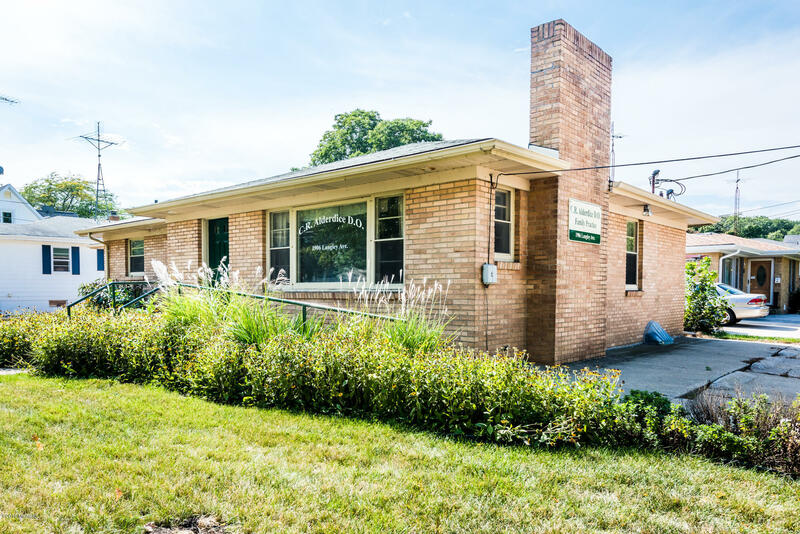 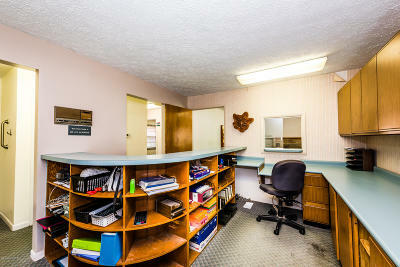 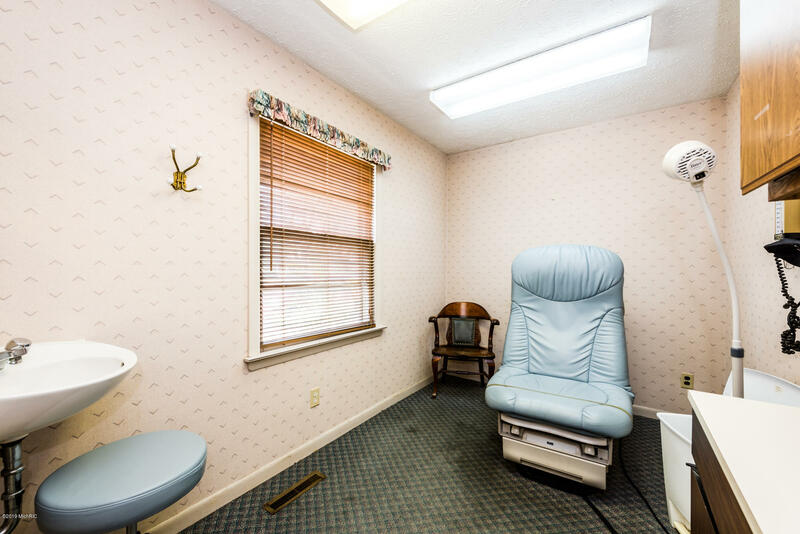 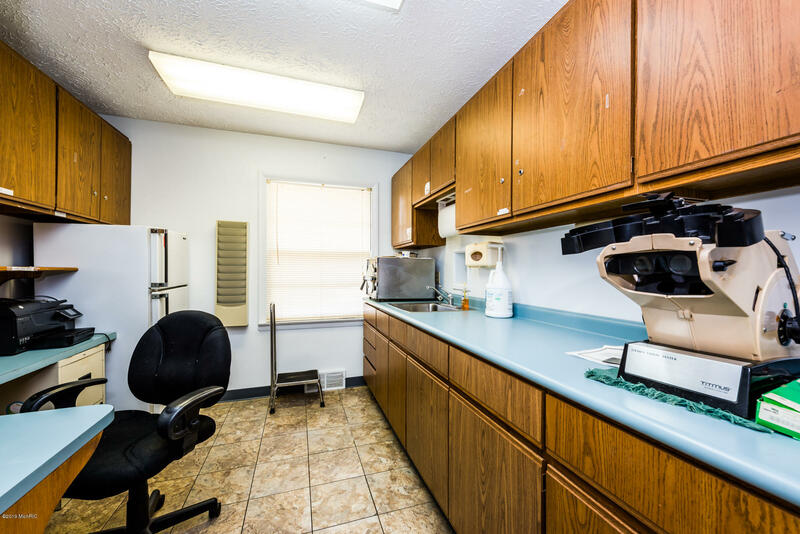 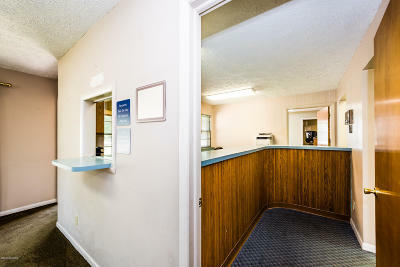 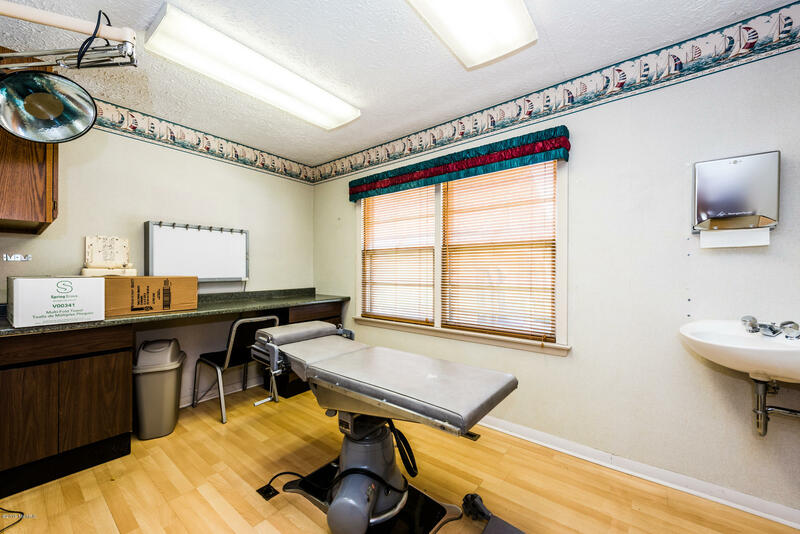 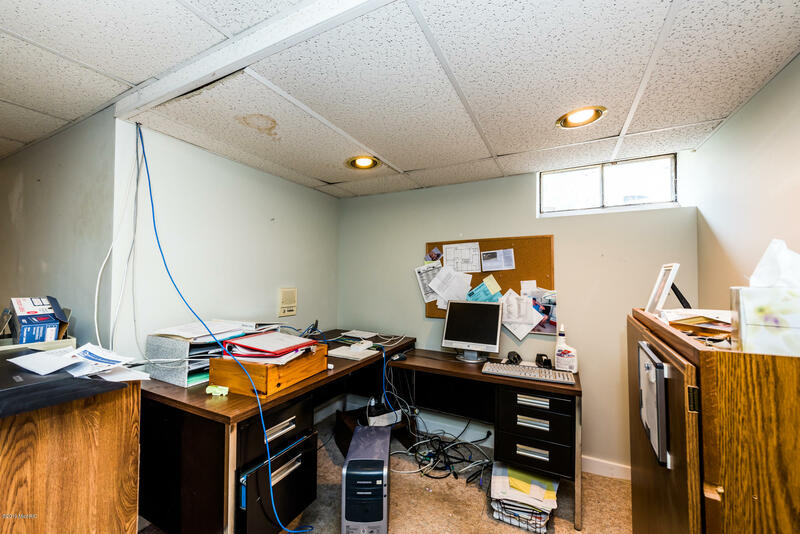 This brick building was formerly a doctor's room, a kitchenette, a half bath, a waiting area with a gas fireplace, a reception area and plenty of storage on the main floor with a combination of tile and carpeted flooring. 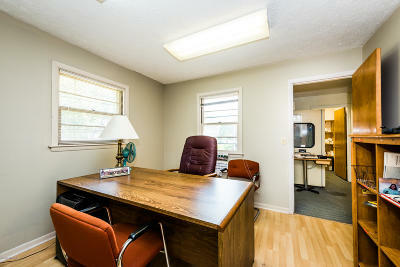 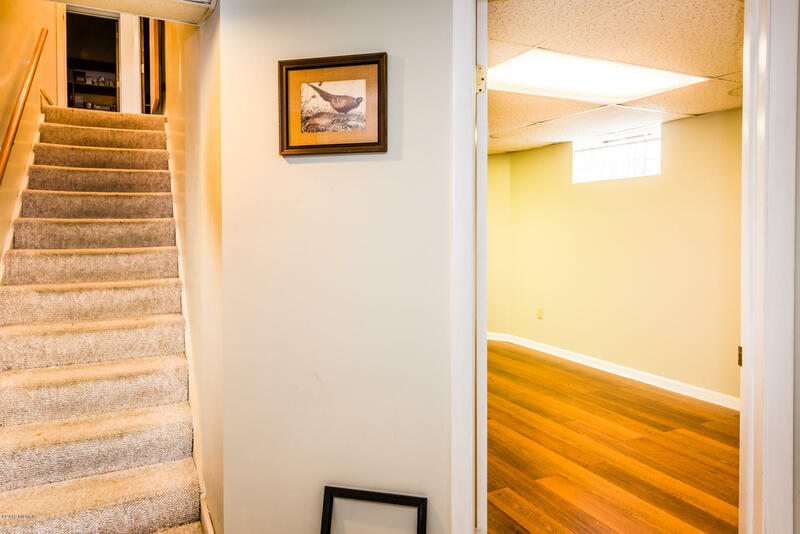 Lower level is 2/3 finished with office featuring a floating floor, large rec room with carpet and built-ins. 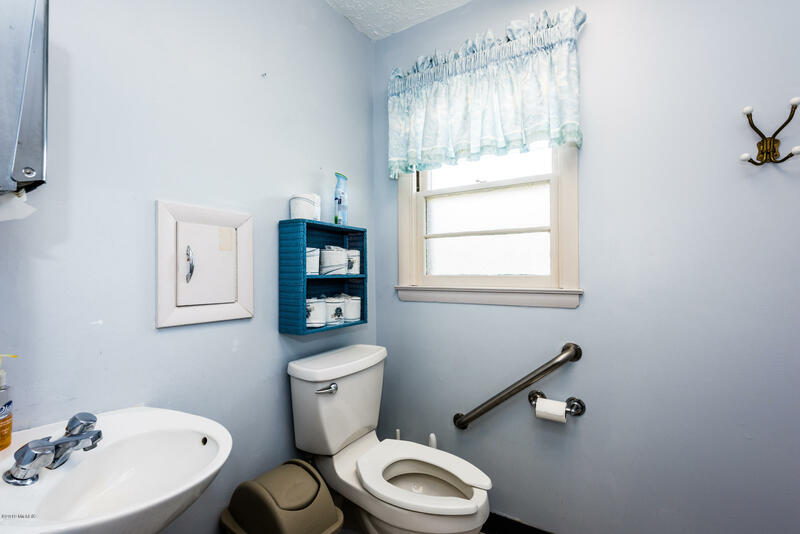 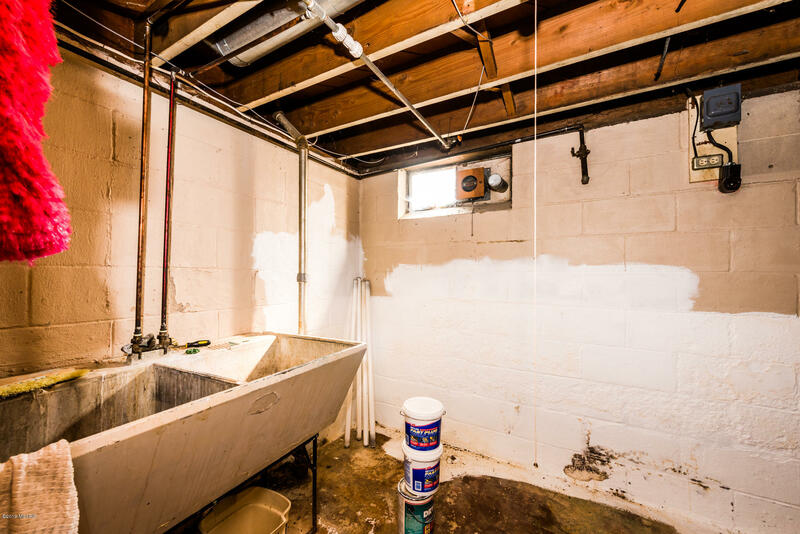 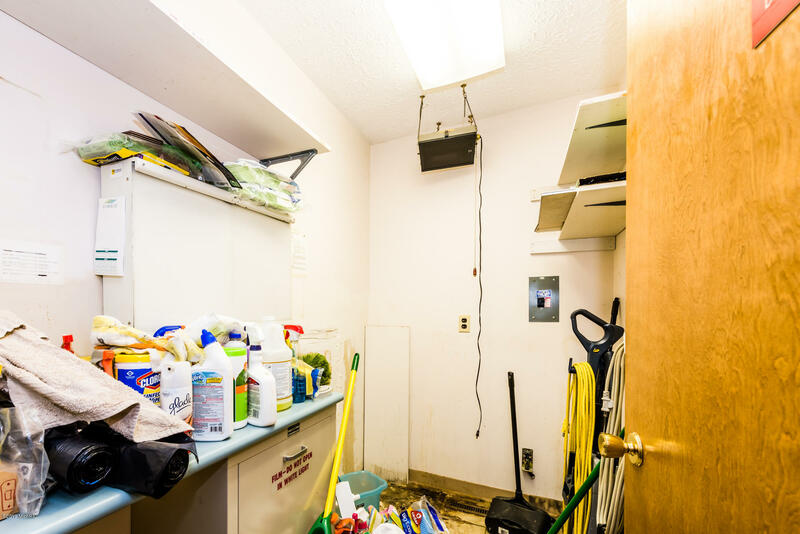 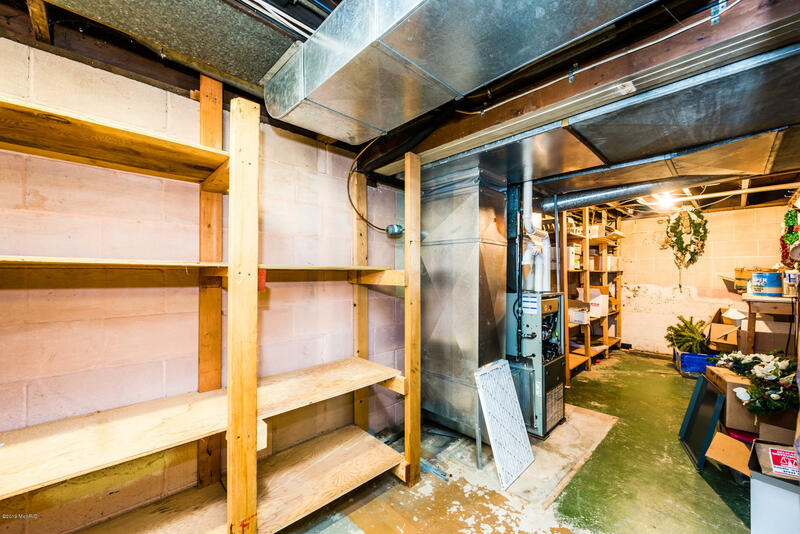 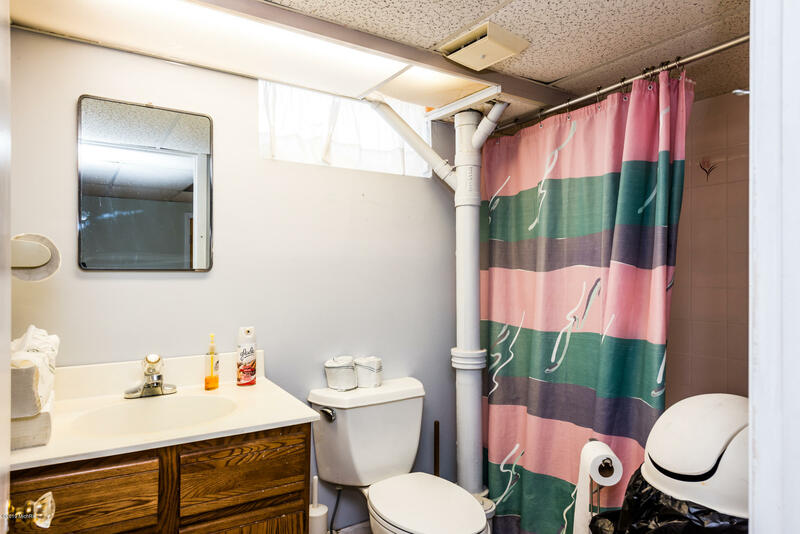 Unfinished sectionincludes tons of storage, laundry hook-up and utility sink and sump pump. 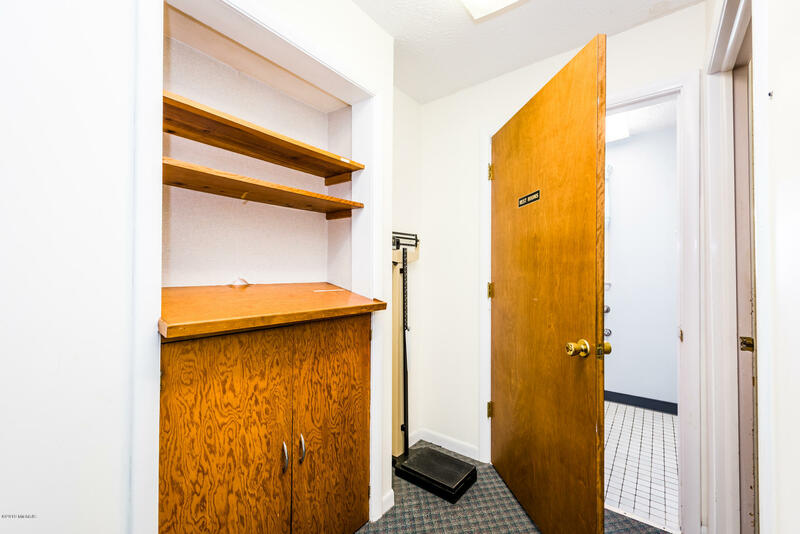 New furnace December 2017, new thermostat, 2 electrical panels, central a/c, newer roof, low maintenance exterior, 2 entry doors, and 7 parking spots on site.